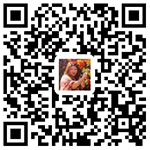 Quiet and environment , nice garden for entertainment , spacious layout ,western style decoration. Please feel free to contact our consultant. 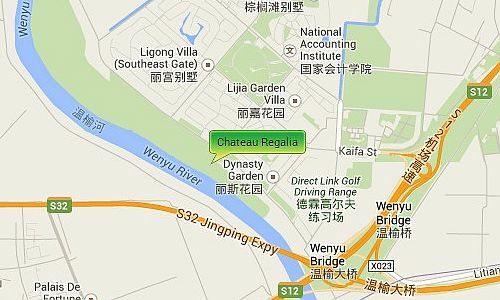 Chateau Regalia is located near the Yang Lin Avenue Exit of the Airport Expressway making it around 10 minutes drive to the Airport, it is also near the popular Lido area where you can find shops, restaurants, supermarkets, banks etc. It is near to the British School of Beijing and Dulwich College Campus making it an ideal compound for executives with families.